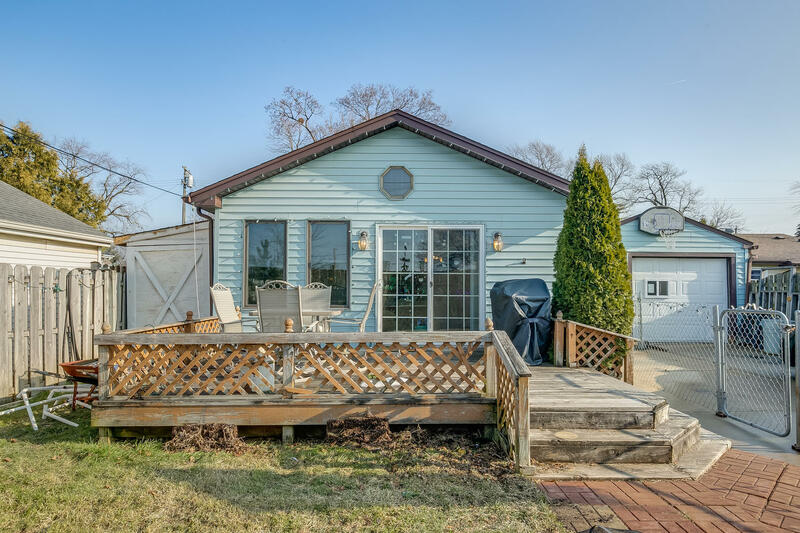 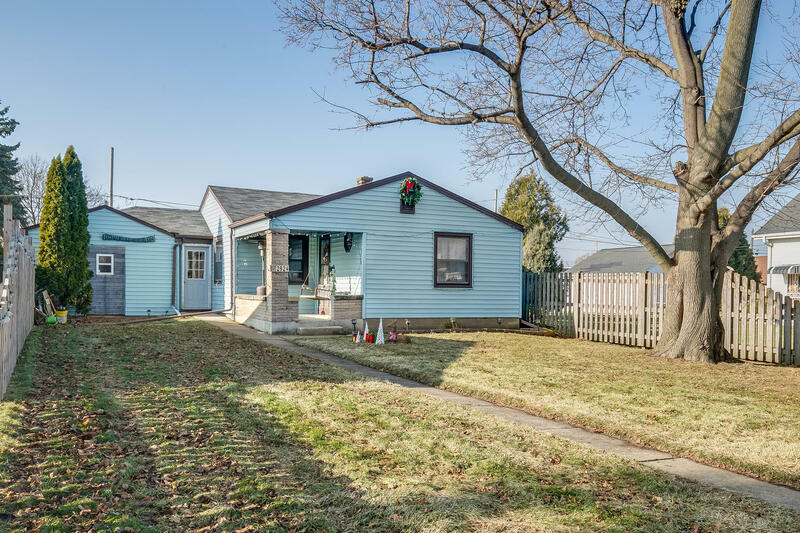 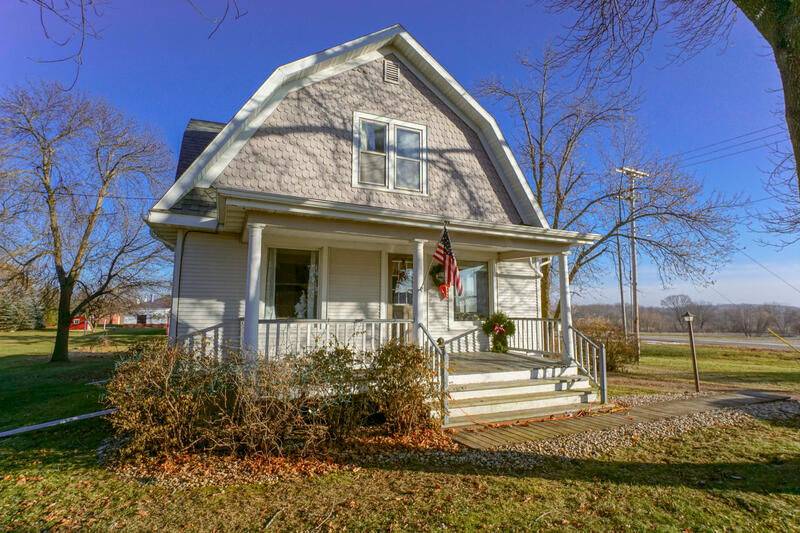 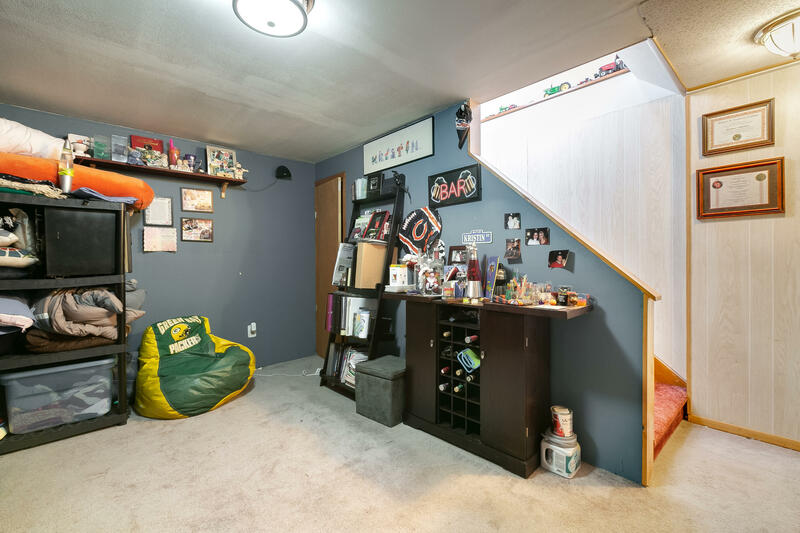 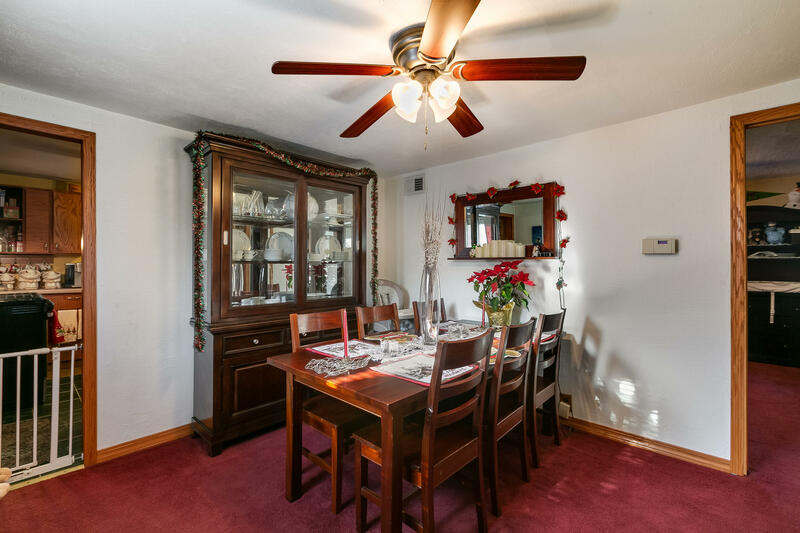 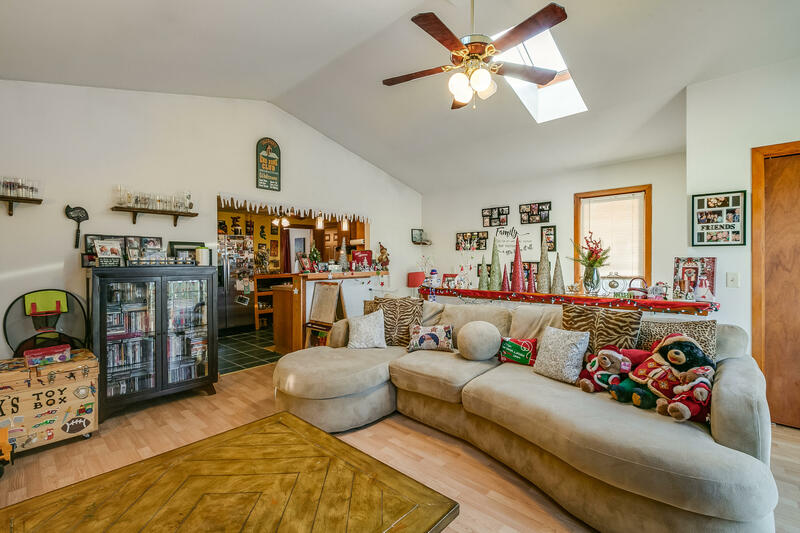 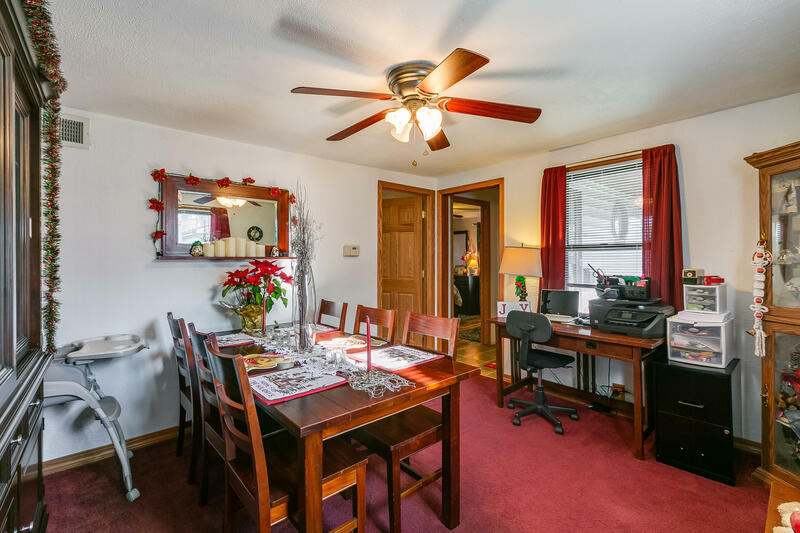 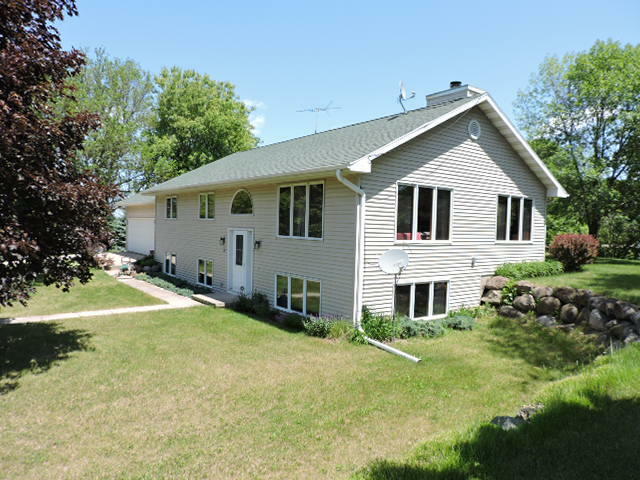 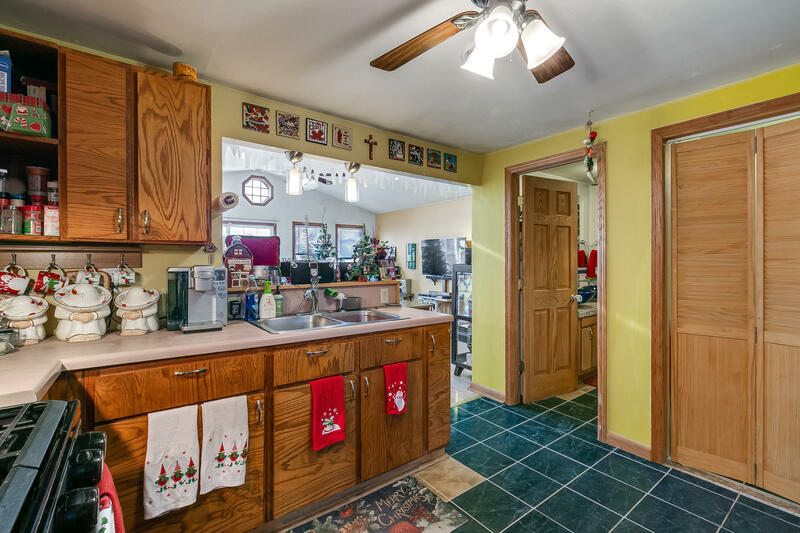 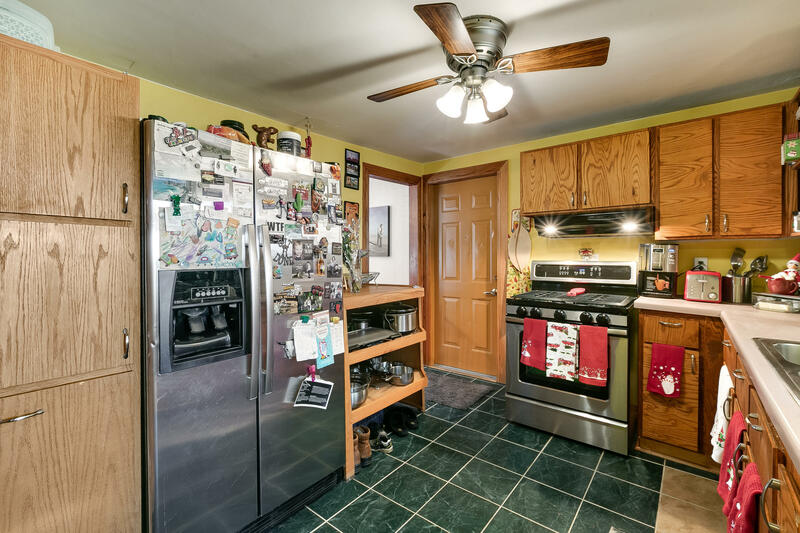 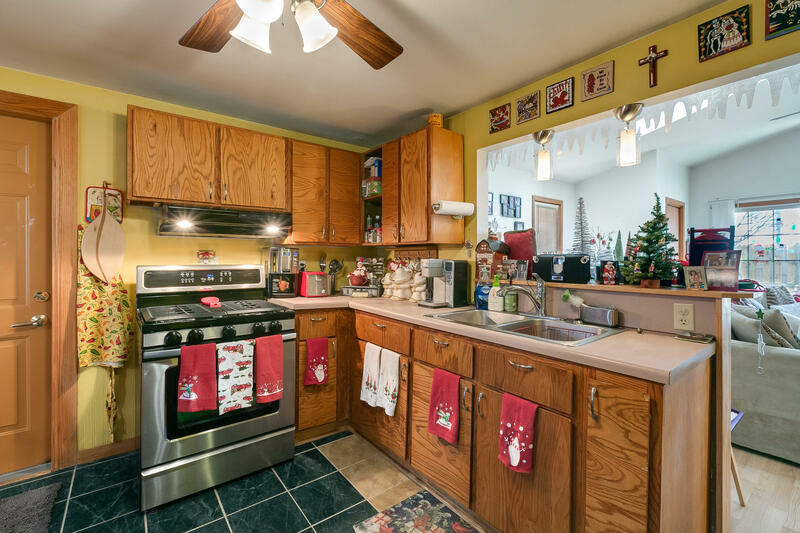 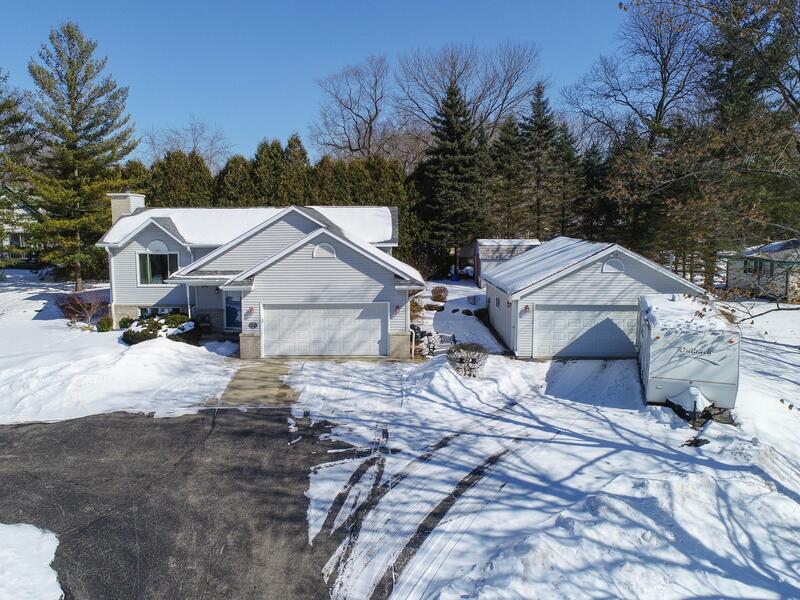 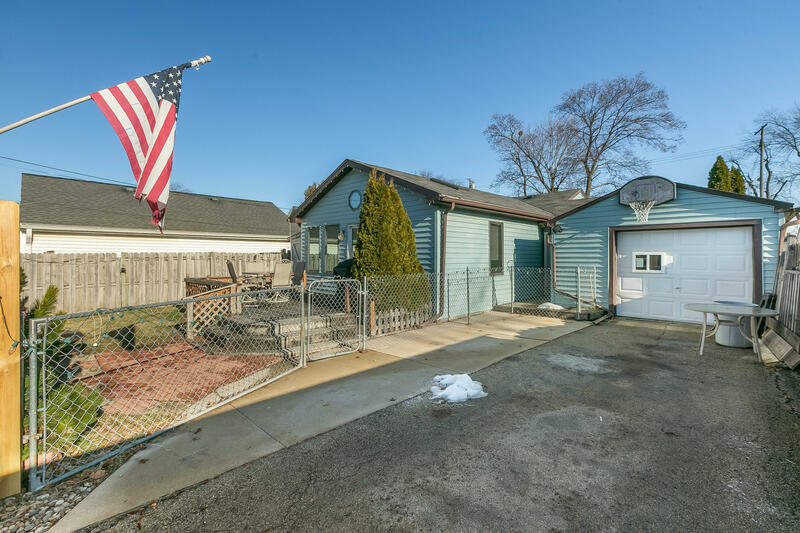 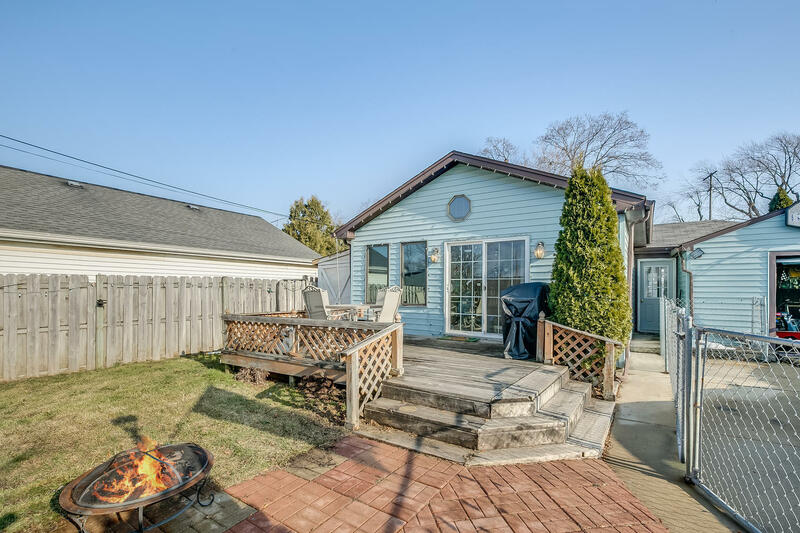 2924 97th St Sturtevant, Wisconsin | Custom Fit Realty | Lake Girl Realty - Realtor serving Milwaukee, Waukesha, Washington, Kenosha ,Racine, Walworth, Jefferson, Dodge, and Ozaukee counties. 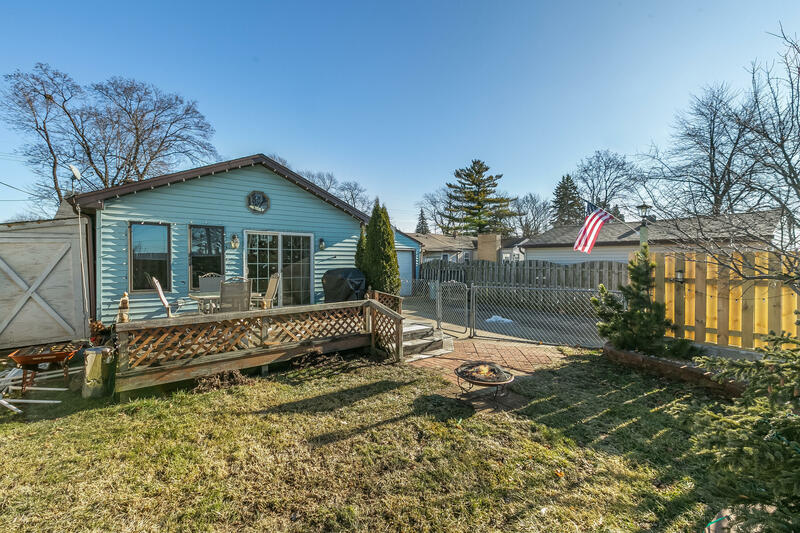 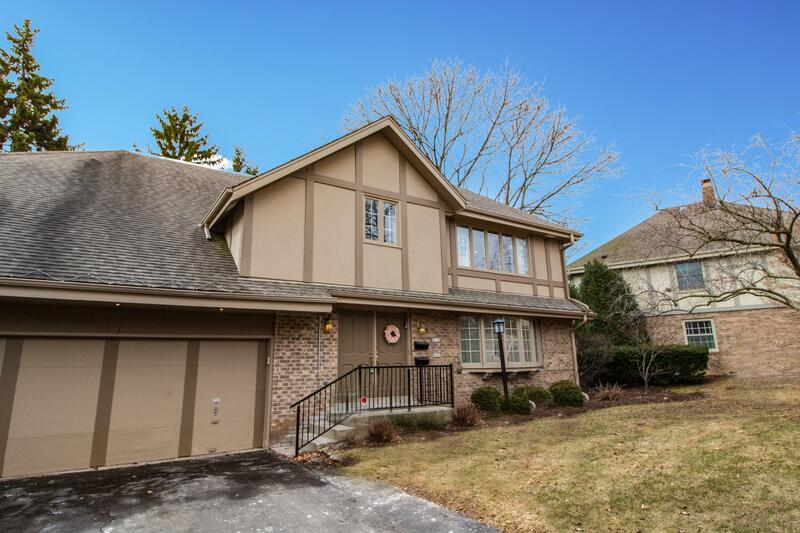 Don't miss a chance to own this gorgeous home in the heart of Sturtevant. 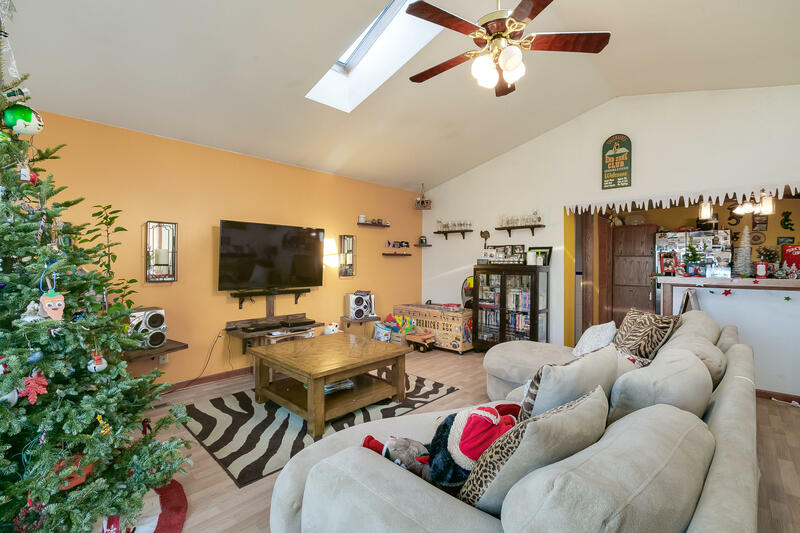 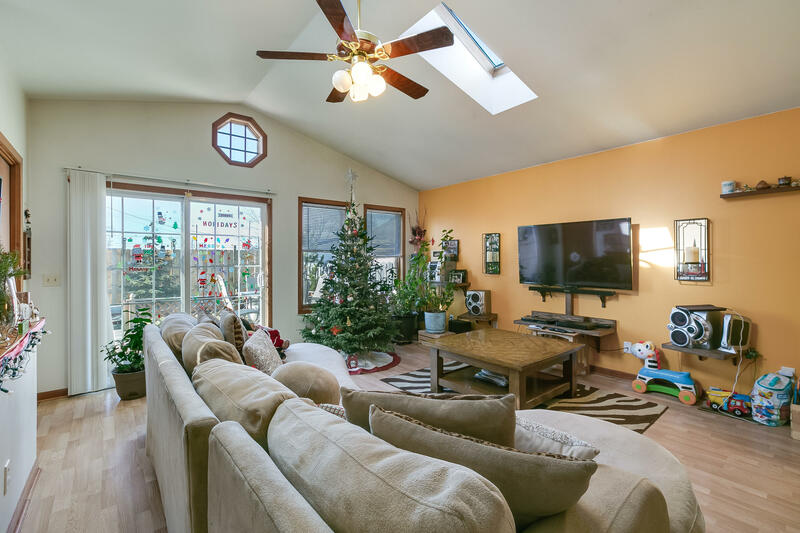 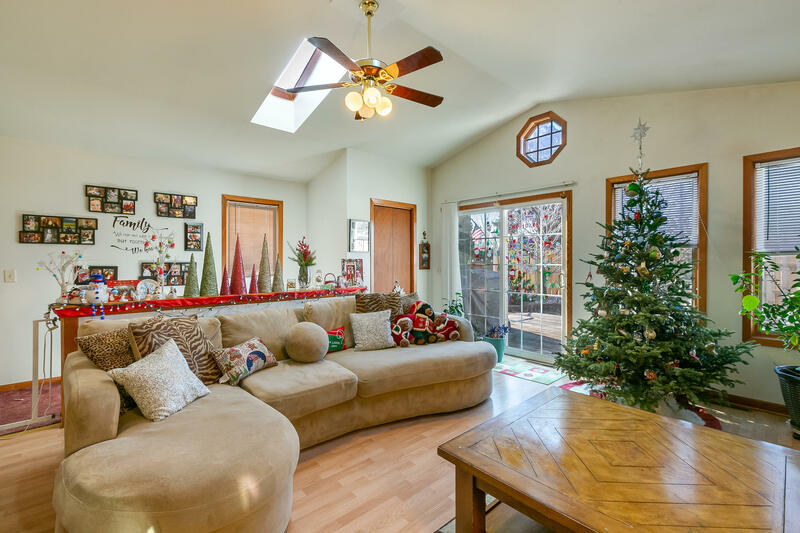 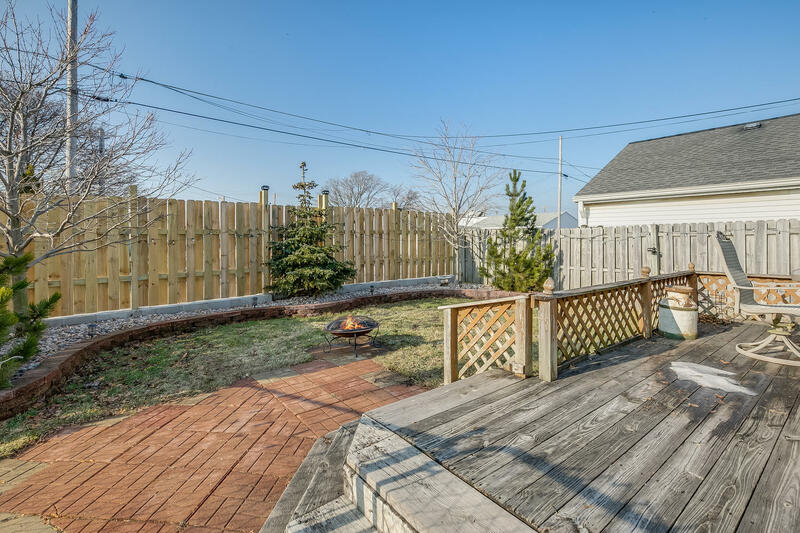 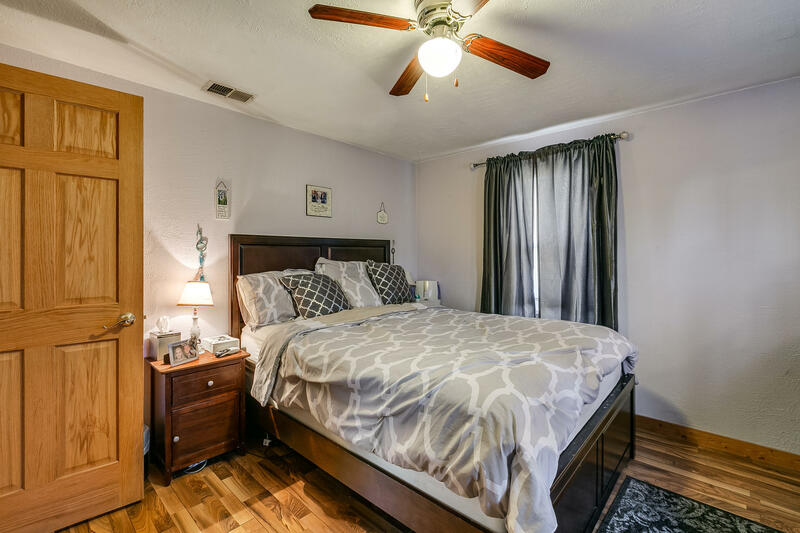 This home boasts a beautiful fenced in yard with a one car attached garage, as well as a spacious family room with vaulted ceilings. 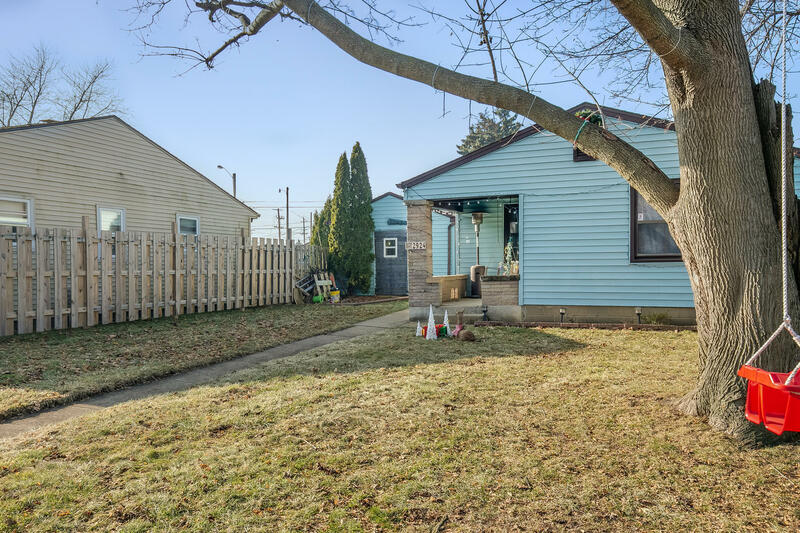 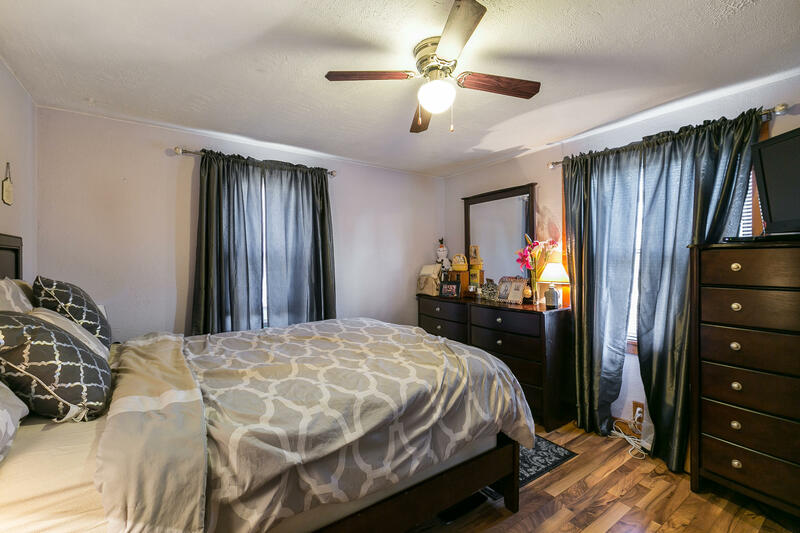 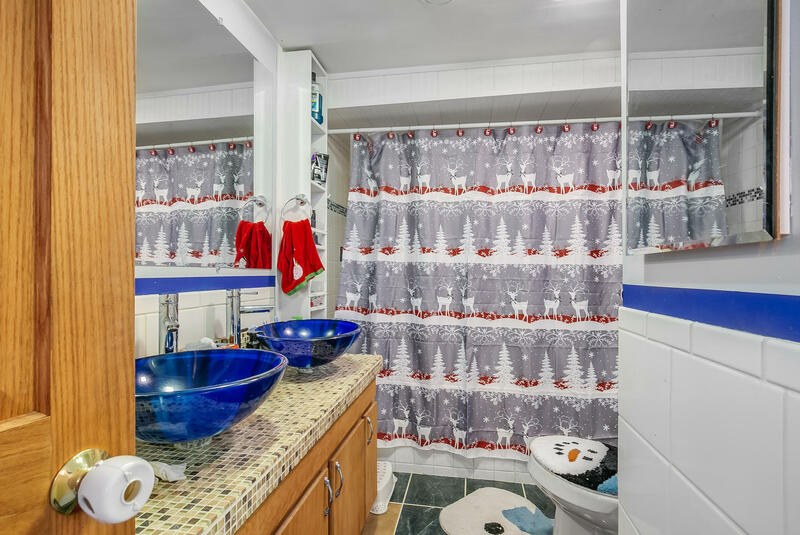 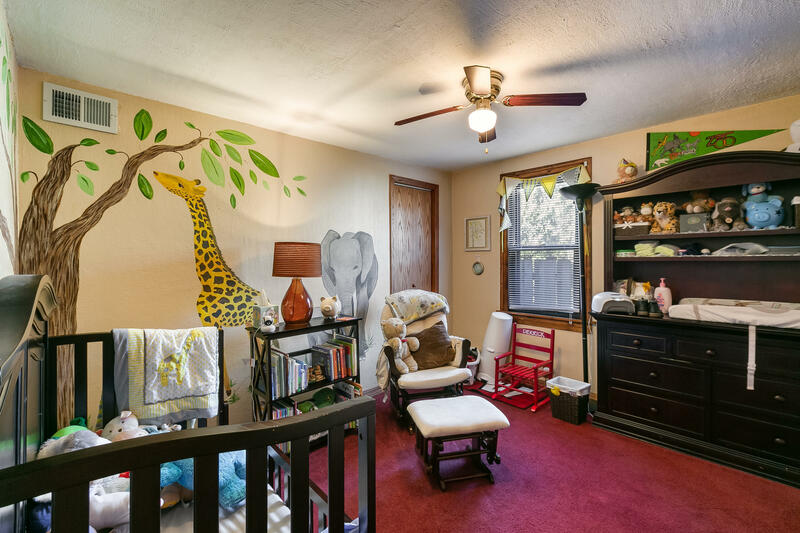 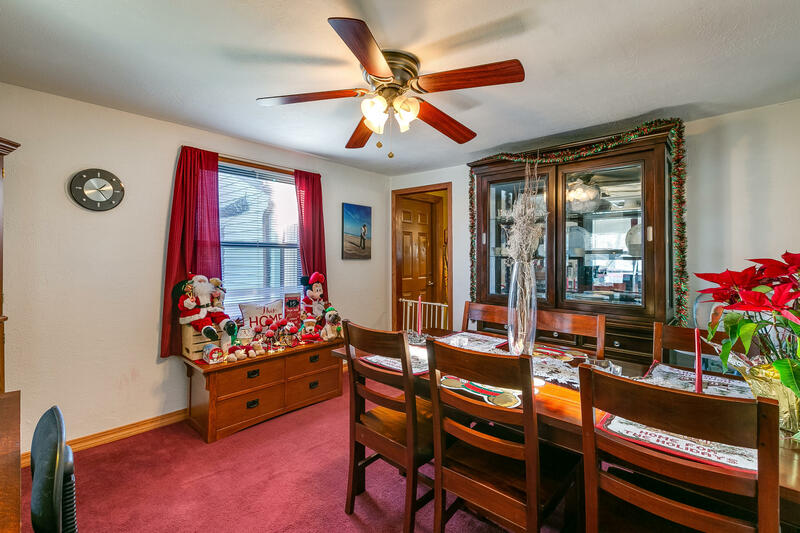 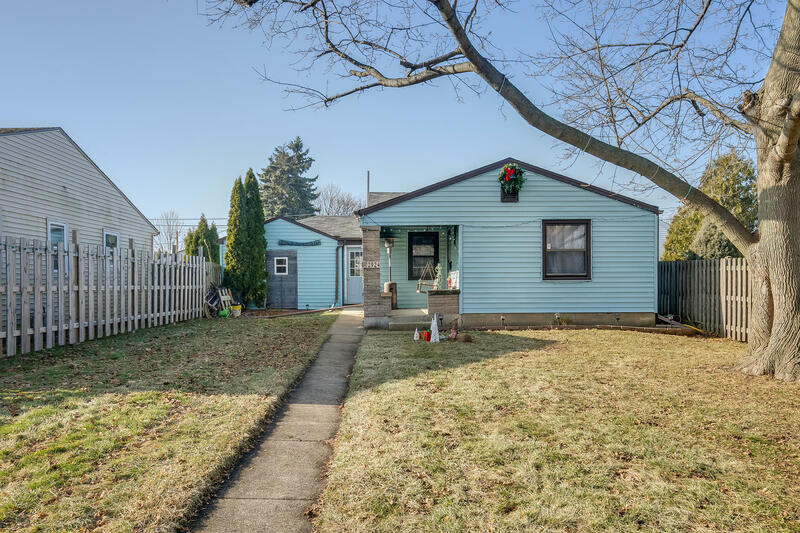 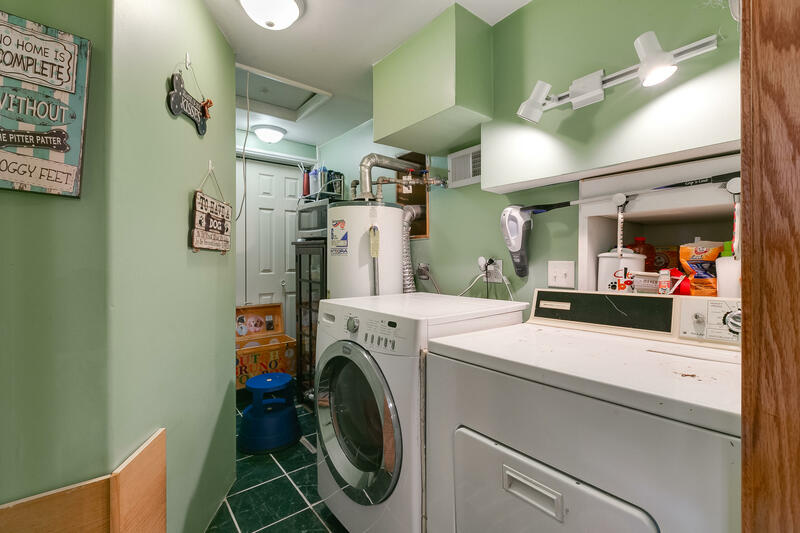 First floor laundry and a finished room in the basement make this the perfect starter home.